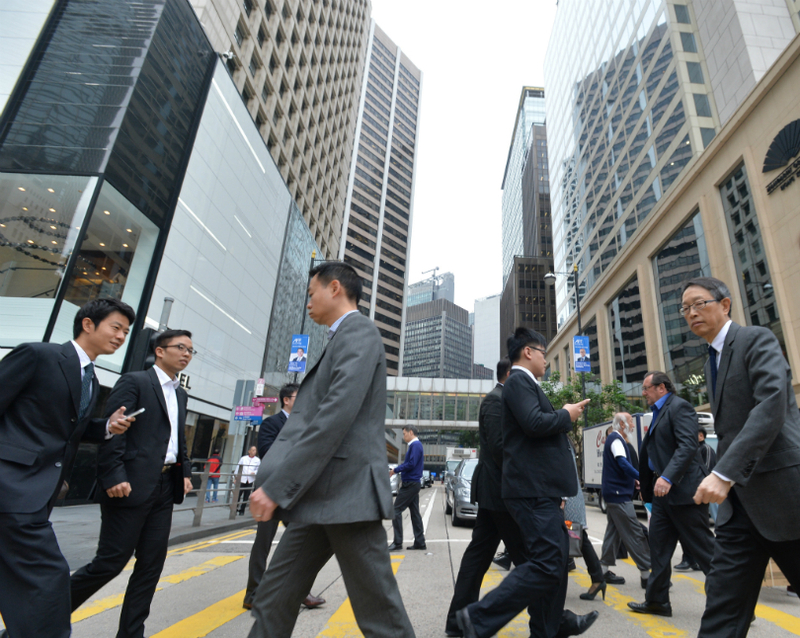 The Hong Kong government has announced that nine types of commercial crime will be excluded from the upcoming update to the city’s extradition laws. The new plan will allow Hong Kong to handle extradition requests from places such as mainland China and Taiwan. The business sector had voiced concern about the government’s proposal, fearing those accused of commercial crimes could be extradited to the mainland. They said that violent crimes should be handled first, and commercial crimes removed. At a press conference on Tuesday afternoon, the government announced that the draft law will be tabled to the Legislative Council on April 3. Secretary for Security John Lee said the legal update was needed to handle a Taiwan murder case in which the suspect returned to Hong Kong. It will provide an extradition mechanism for other regions where there are no pre-existing agreements. He said that the new case-by-case model of extradition will only include 37 types of crime. The updated law will also handle indictable offences in Hong Kong that involve a minimum punishment of three years behind bars. “We believe that, when the case-by-case extradition arrangement is effective for some time, the public will understand how the mechanism and the law work,” he said. The offences removed from the proposal include those relating to bankruptcy; companies; securities and futures trading; intellectual property, copyright, patents or trademarks; environmental pollution or protection of public health; exportation or importation of goods control, or the international transfer of funds; the unlawful use of computers; fiscal matters, taxes or duties; false or misleading trade descriptions. Passerbys in Central district. Photo: GovHK. Lee said the decision was made as the government had noted how not all crimes were included in existing extradition agreements with other countries. For instance, only 20 types of offence were applicable in an agreement with Finland. He said human rights will be protected, and added that the double criminality principle – where the crime in question exists in both places – will be followed. Offences which carry the death penalty abroad will not be included. “All the safeguards, all the principles, are there,” he said. Asked if the government was favouring the business sector in making the change, Lee said the alteration was made after listening to opinions from different sectors. Taiwan authorities have said that it will not accept such extradition an plan, if it included the premise that Taiwan is part of China. Beijing claims that the island is one of its provinces and does not recognise it as an independent country. 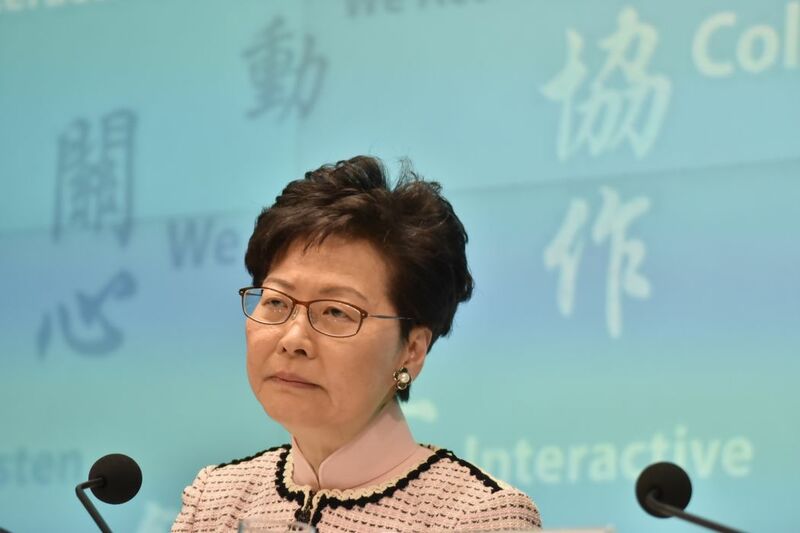 When Chief Executive Carrie Lam was asked about the opposition, she did not give a direct answer but said the government will actively implement policies in the face of difficulty. “The central government supports us in solving the problem that we have to solve,” she said. She also denied the extradition update was a “backup plan” for a national security law, which the government has yet to enact. The Hong Kong General Chamber of Commerce welcomed the changes, following a meeting between and Chamber and John Lee expressing concerns. “[W]e are pleased that he has taken onboard people’s worries and taken steps to address them,” said HKGCC Chairman Aron Harilela. Harilela said many existing bilateral agreements have additional safeguards above and beyond what is stipulated in the existing law, such as much longer lists of grounds for refusal, considerations of international treaties or agreements, as well as humanitarian factors. Business sector lawmaker Jeffrey Lam said the change helped with easing the concerns of his sector and many members of the public. But he said the government needed to explain why it did not remove the breach of financial trust offence. He denied that the government was only listening to the business sector, saying that common people could be affected by the legal change becaus – for instance – everyone uses computers: “This is not only a concern for the business sector,” he said. Jeffrey Lam. File Photo: LegCo. 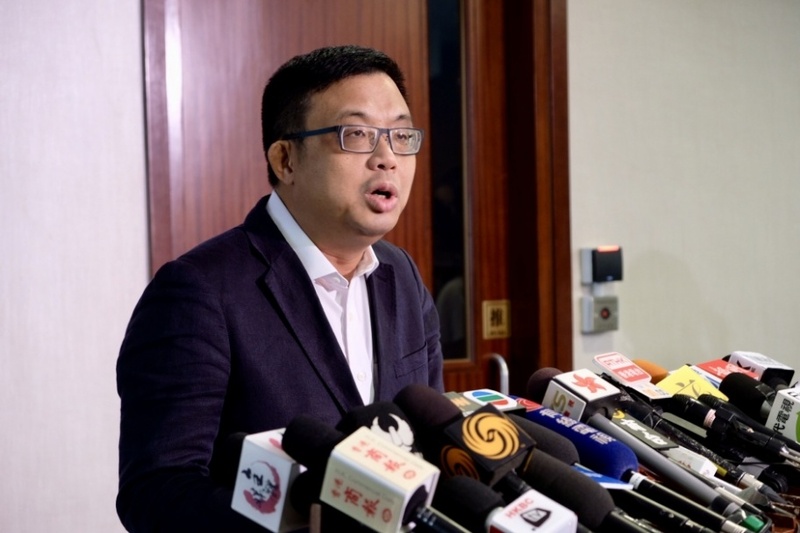 Democratic Party lawmaker James To said that, even with commercial crimes removed from the plan, business people could still be extradited to the mainland for other crimes. “I urge friends from the business sector… [the mainland] can still say your car ran over someone and killed them,” he said. “After people are surrendered to the mainland, it can charge them with some other crime with capital punishment. Civic Party lawmaker Alvin Yeung said the changes failed to respond to the international community’s concerns. 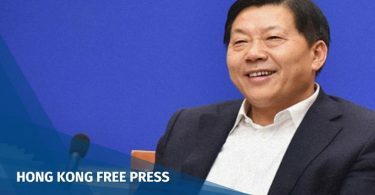 “The mainland legal system cannot provide a fair trial and human rights protections for Hong Kong people or anyone passing through Hong Kong,” he said. 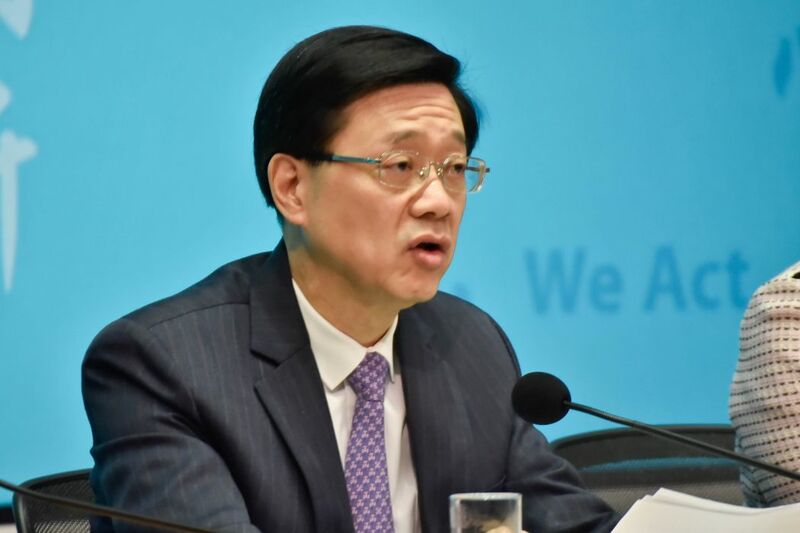 The government press conference also touched on topics such as the government’s toll adjustment plan – which the government decided to drop for a second time – and the interim investigation report of the scandal involving the Shatin to Central MTR link. 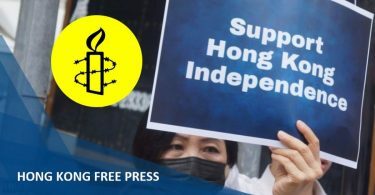 The Hong Kong Journalists Association said it was disappointed over the arrangement: “We believe the arrangement means the press would be unable to focus on one issue, and means the public will be unable to digest the news,” it said. The HKJA urged the government to avoid such an arrangement in the future. 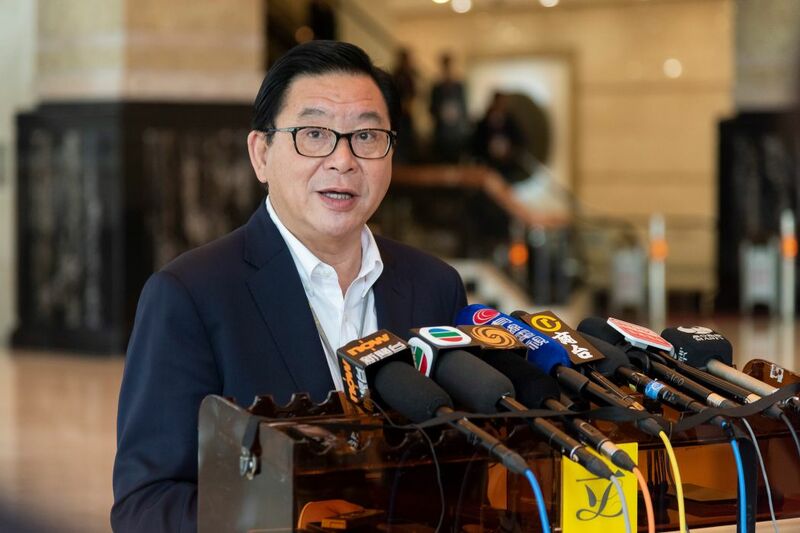 Lam said the three issues were announced on Tuesday because they were discussed at the Executive Council meeting that morning, and the government wished to announce them as soon as possible: “There’s no need for any misunderstanding,” she said.